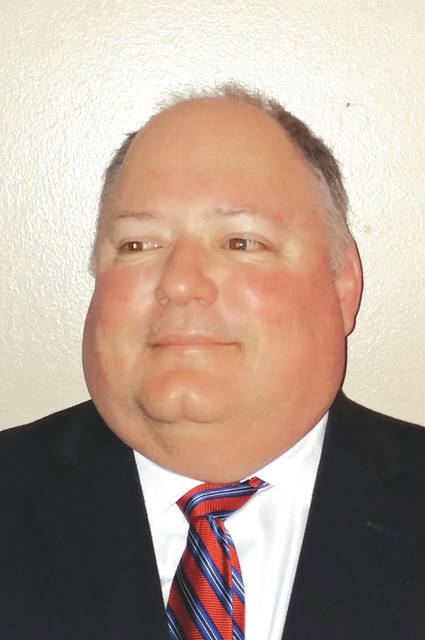 TROY — William G. “Bill” Rozell announced his intention to seek an at-large position on Troy City Council in the 2019 election. Rozell, a lifelong resident of Troy, graduated from Troy High School and earned a bachelor of science degree in Finance from the University of Dayton. He is retired from the State of Ohio Auditor’s office after 30 years of service. Rozell said his experience performing financial and compliance audits of local governments as a state auditor brings a unique and valuable perspective to city government that operates under the Ohio Revised Code. Rozell, a Leadership Troy graduate, currently serves on the Tax Incentive Review Committee and is active as vice president of Troy Dollars for College, treasurer of the Trojan Athletic Hall of Fame, board member Troy Noon Optimist, Troy Be the Match and Saint Patrick’s Parish Council. Former council member Lynne Snee also announced her intention to seek an at-large seat. Current at-large member Bill Lutz is seeking president of council, and council member Robin Oda announced her intention to run for mayor in the May primary.